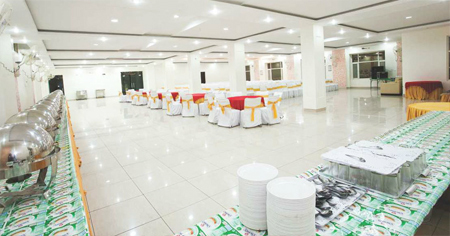 Ideally located in the centre of the town Chamba, the Hotel Ashiana Regency has splendid roof top view of Chamba. 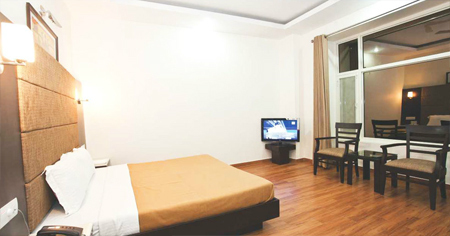 The beautiful interior, excellent services and luxury accommodation makes this hotel an ultimate choice for every guest. It's a 3 star property that offers cozy rooms with ensuite bathrooms and free Wi-Fi connectivity in public areas. 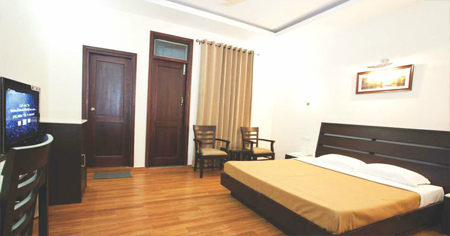 There are 22 well furnished rooms which are outfitted with wooden flooring and laundered beddings. 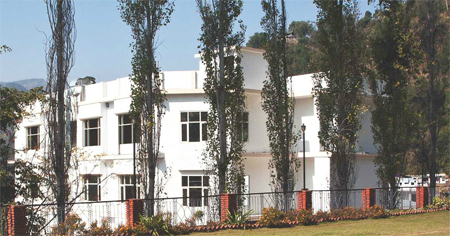 All the rooms are attached with private balconies overlooking peaceful sights of the abundant hilly areas. For dining, it has in-house restaurant serving a huge variety of delicacies including Indian, Chinese and European food. 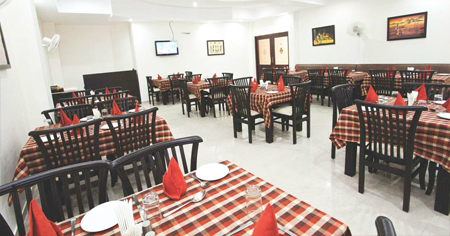 So, guests can visit here to have delicious cuisines. For refreshment, one can also enjoy beverage at the HANG OVER 9 bar and have fun with their friends. Hotel Ashiana Regency has elegant and spacious rooms designed with wooden flooring and outfitted with all modern amenities. 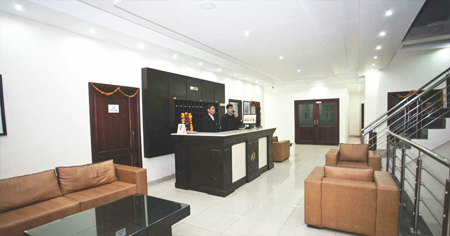 Guests can enjoy a hassle free stay with wonderful services of the hotel.